The victim was found dead in his Pine Avenue apartment. 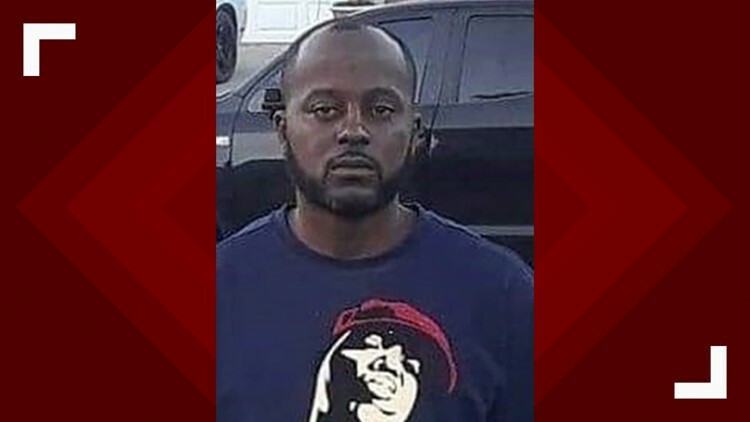 ORANGE, Texas — An arrest has been made in the December 2018 murder of a man in Orange. Kendrick Barlow, 20, was charged Tuesday with the murder of Octavius Lamont Williams according to a news release from the Orange Police Department. Williams was found dead in his Pine Avenue apartment. Bond on the murder charge for Barlow, who is currently in jail on unrelated charges, has not yet been set. Kendrick Barlow, 20, was charged Tuesday with the murder of Octavius Lamont Williams. Octavius Lamont Williams, 37, was found dead in his Orange apartment in December 2018. On December 22, 2018 Octavias Williams was discovered deceased in his apartment, located at 111 Pine Avenue apartment 608. Through investigation, it was determined Octavias Williams death was a homicide. 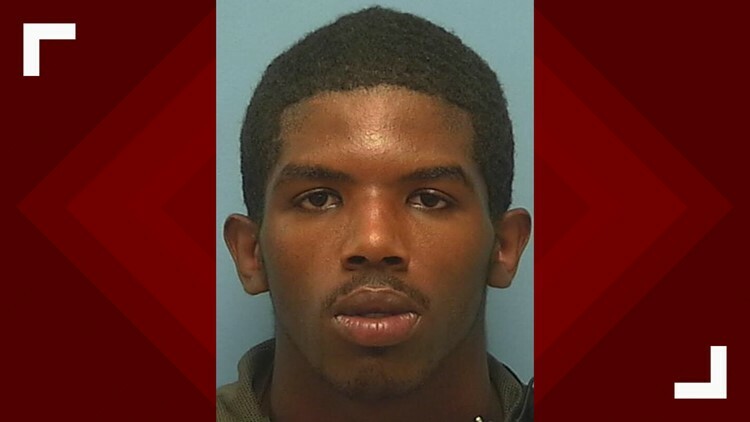 On April 16, 2019, after receiving forensic evidence, Orange PD detectives were able to obtain and serve a warrant on Keondrick Barlow (b/m/05-21-1998) for murder. The warrant was served on Barlow at the Orange County Jail, where he is being held on an unrelated charges.